In December 1968, scores of African-American students at Brown University walked out and holed up in a church, prompting the school to work to increase black enrollment, staff, and financial aid. The Brown Arts Initiative marks that action’s 50th anniversary with “On Protest, Art & Activism,” a slate of lectures, performances, and exhibitions. At David Winton Bell Gallery, “Danny Lyon: The Only Thing I Saw Worth Leaving” spotlights a keen-eyed photographer and filmmaker who for decades has immersed himself among his subjects. Curator Allison Pappas weaves together several bodies of work: photographs of prisoners in Texas, biker gangs, and demolition in lower Manhattan. Throughout, in mostly black-and-white images of men performing and reflecting, Lyon contemplates the effort to live up to ideals of manhood. But the men in his photos of the civil rights movement have a different struggle. In images such as “The March on Washington, August 28, 1963” and “James Baldwin addresses a packed mass on Freedom Day,” Lyon shines light on their dignity, pride, and humanity. 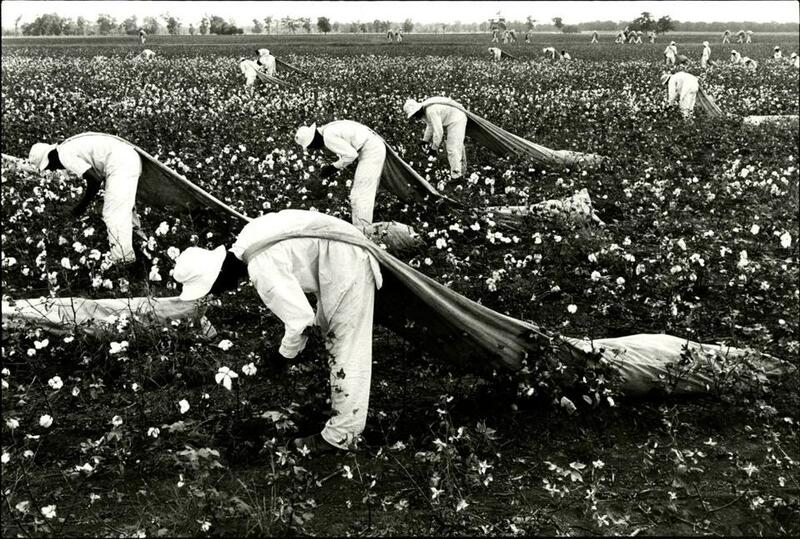 He revisited race in his prison series, “Conversations With the Dead.” Most of the men bowing down to gather cotton in “Cotton Pickers” are black, an echo of slavery a century on, and a sobering backdrop to the noble civil rights images. Sue Julien’s “A Woman Was a Woman” at the Perry and Marty Granoff Center for the Creative Arts features glowing digital prints of drawings photographed through a lightbox. These portraits read like shadows against monochromatic grounds. “Cora Ramey” depicts the artist’s grandmother, whose “often angry husband” died young, per accompanying text, enabling her to enjoy a career taking care of other people’s babies. “She was fun,” Julien concludes. Other portraits laud better-known women — Mary Magdalene, Betty Shabazz. But the effect is the same. In these exhibitions, protest comes in quiet acts of witnessing.